Home » Blog » How Yoga Benefits Your Mental Health? Chances are that you have a yoga studio or group in your town. Yoga, a popular form of exercise, involves a variety of poses that improve strength and flexibility, and it turns out that it can also have a positive impact on your mental health. Here, learn about the ways yoga can improve your mental and emotional well-being. The research has shown that yoga can be an effective form of treatment for those who are suffering from depression. At the end of the study period, those in the yoga group experienced significant reductions in symptoms of depression, as well as a decrease in negative moods and fatigue. Study participants were young adults suffering from mild depression. In a study of more severely depressed patients with a diagnosis of major depression, researchers for a 2005 edition of the Indian Journal of Physiology and Pharmacology compared a group of participants who did yoga in addition to taking anti-depressant medications to a group who only received medications. Both groups experienced a reduction in depression by the end of the study, but the effect was greater in those who did yoga. Those in the yoga group were also more likely to enter into remission than were those who received only medication. A yoga session or two could leave you in a better mood. The students completed two yoga classes per week for eight weeks. Before and after each yoga class, participants rated their moods. After 14 of the 16 classes, participants had an increase in positive moods, and negative moods decreased after 15 of the 16 classes. For six weeks, one group of participants attended a weekly one-hour yoga class, and another group served as a control. Moods and attitudes were measured at the beginning and end of the study. Results showed that those in the yoga group experienced increased life purpose and satisfaction, as well as improved self-confidence. and energy compared to the control group. Yoga could reduce your anxiety levels, even more so than aerobic exercise such as walking. After 12 weeks, those who did yoga had a greater reduction in anxiety than did those in the walking group. Additional research has shown that yoga can reduce anxiety. Yoga can also serve as an intervention for those who are suffering from post-traumatic stress. The veterans engaged in yoga twice per week, and they experienced an improvement in sleep quality and hyperarousal symptoms. Additional research has shown that yoga can help individuals cope with the stress of a traumatic event. Yoga could be a tool for treating symptoms of post-traumatic stress, and the research also suggests that it can be helpful for those suffering from anxiety and depression. Furthermore, those who practice yoga tend to enjoy an improvement in mood. 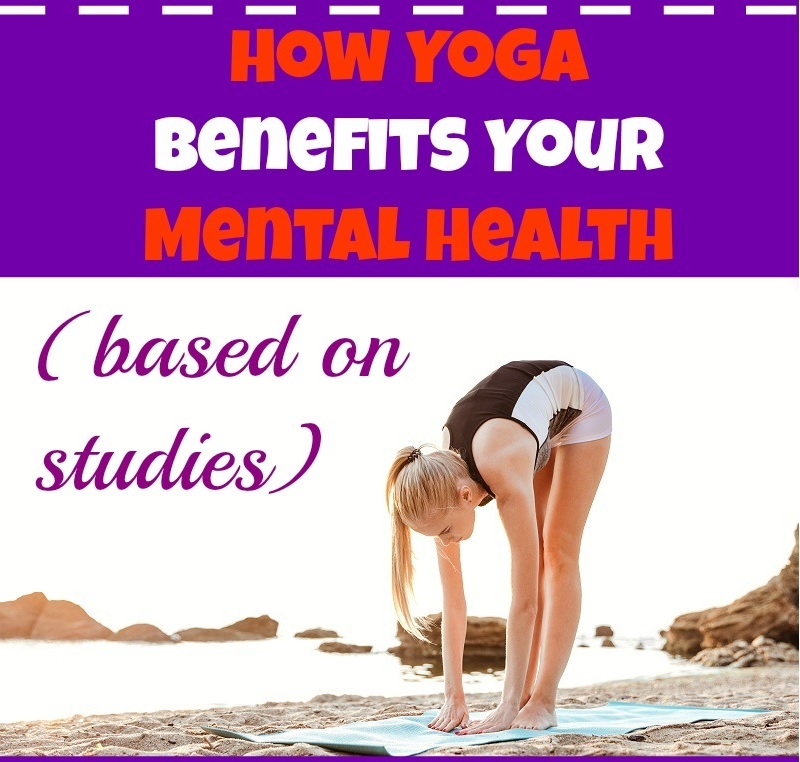 With yoga showing so many mental health benefits, it is clear that this exercise is more than just a way to improve strength and flexibility; it can also benefit your psychological well-being. Make time for one or two weekly yoga classes to enjoy this perk! What Are the Benefits of Prenatal Massages?